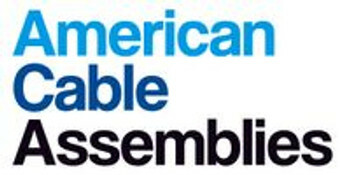 American Cable Assemblies has an extensive D-Sub cable assembly offering includes Serial cable assemblies, Null Modem cable assemblies, DB9 cable assemblies and more! D-Sub connector configurations include DB9, DB15, DB25, DB37, and DB50. In addition to our standard D-Sub cable assemblies, American Cable Assemblies can also custom manufacture D-Sub cables to your exact specifications, including custom pinouts. Please contact us today for a same day quote!